Vacant homes are a tough sell! They always seem cold and uninviting, and empty rooms leave potential buyers confused as to proper function and layout. Rooms actually appear smaller when vacant. Crazy, right? Sitting Pretty Redesign can help make your vacant home appear larger and more inviting. We work with realtors, investors and “flippers,” as well as individual homeowners, who know that in any economy, a “staged” home will bring a larger return on their investment than one left vacant and having multiple price reductions. 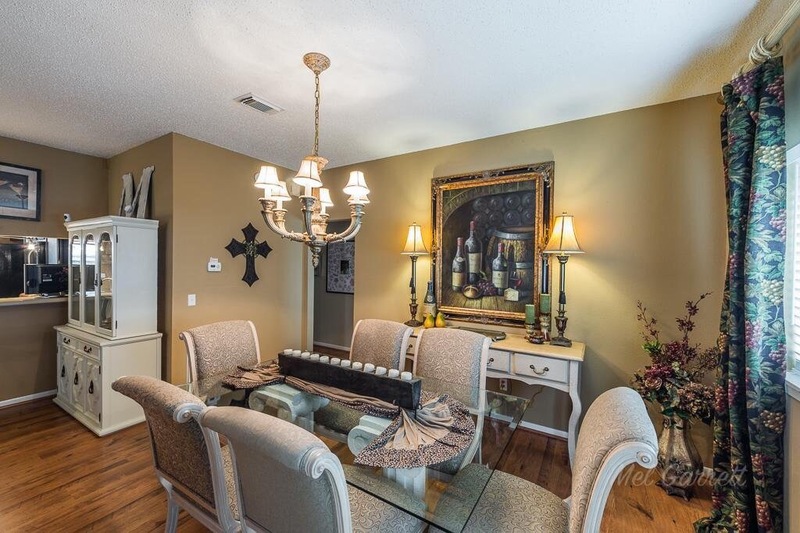 Prospective buyers view photographs of homes online prior to scheduling showings. Vacant homes are not well represented in photographs because it is very difficult to present an accurate depiction of scale, size and use for the empty rooms. Additionally, vacant homes are often passed up by potential buyers because they make assumptions that the home is over priced or defective and has been on the market so long that the owners were forced to move out prior to selling. Although the seller may have a perfectly valid reason for moving out prior to selling the home, buyers do not have that information and can easily assume the worst. When buyers tour vacant homes, they struggle to imaging their own furnishings within the space; however, they can easily compare scale and placement against furnishings present on their tour. Buyers make higher offers on occupied and well-furnished homes because they can easily imaging themselves living there and creating memories in the space. If the home is vacant, potential buyers assume the seller is desperate. If the seller is in a situation where they must move out prior to placing their home on the market, staging the property while on the market will be essential to getting buyers interested in the home and to make valuable offers. Sitting Pretty Redesign’s taste for unique items take vacant staging up a notch (or two!) from the standard rental fare. Furniture/accessories/window treatments/linens, etc. – all can be included in your unique staging package. We will meet with you at the property to discuss your particular needs and review the market and competition to create a custom package for each listing. The home below had 39 scheduled showings and 11 above-list offers within the FIRST 24 HOURS on the market! These results would have never been possible, if the home was listed while vacant. Dining Room with furnishings and accessories shows personality, warmth and scale. SAME Dining Room while vacant appears smaller, boring and cold. 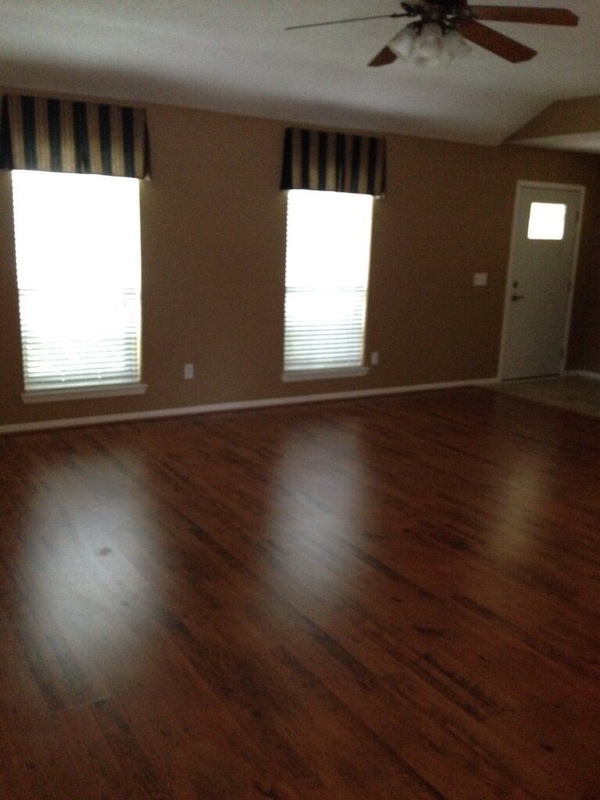 Vacant Living Room leaves no impression on buyers while clicking through many photos of listings online. 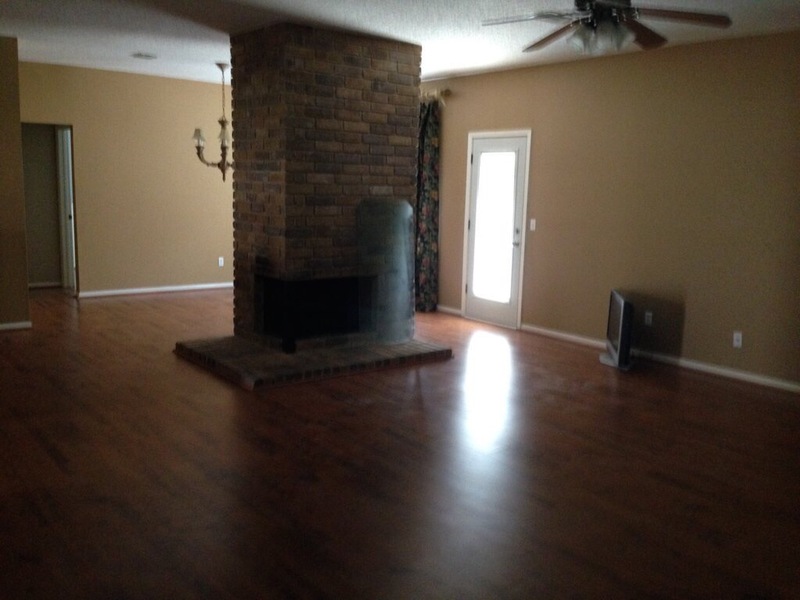 Another view of this vacant Living Room with no appeal to buyers. SAME Living Room with furnishings and accessories to show scale, personality and a more appealing angle of the home. 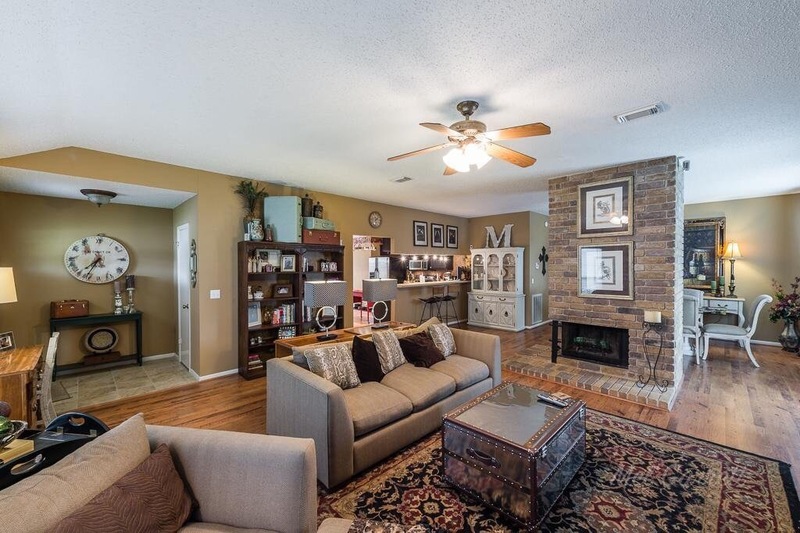 Buyers are much more likely to click on this photo and schedule a showing than the previous photos of this home while vacant. Let Sitting Pretty Redesign bring life, warmth and memorable touches to your home! 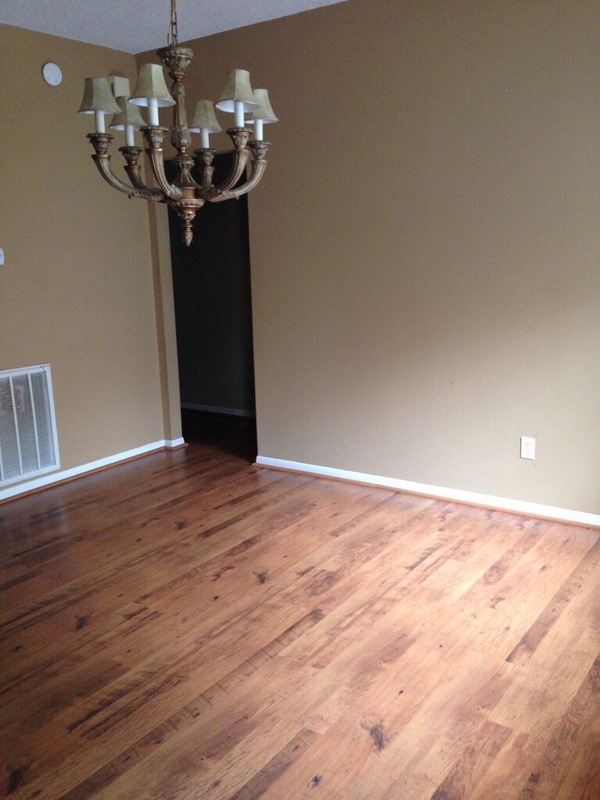 Check out our Staging Services to find one that meets your needs and budget. Previous Post Going Coastal in Style!